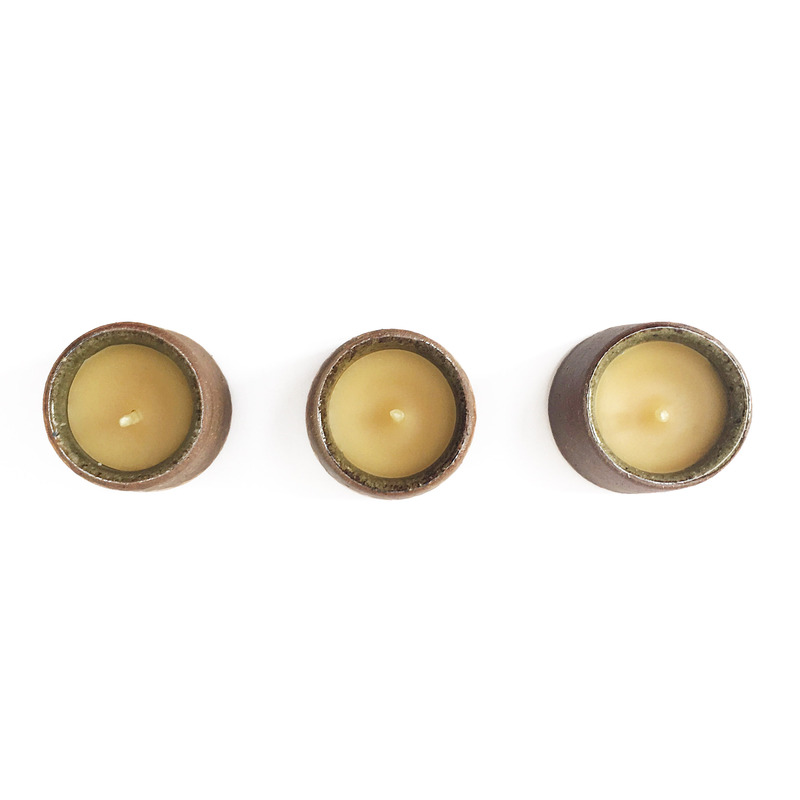 Three Leach pottery candles, with subtly varying glazes, each cup has been hand-filled with 100% British beeswax. 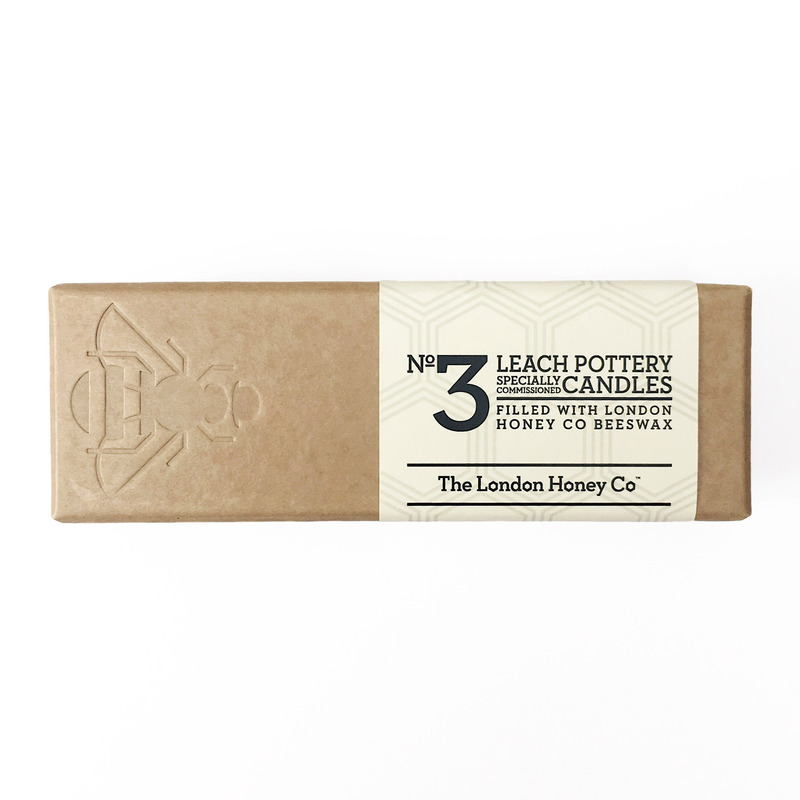 The London Honey Company has teamed up with Leach Pottery, St Ives, to produce this delightful gift set. Presented in a hand-stitched and embossed gift box. SKU: leach pottery candles. Categories: Spring, Home, Gift.